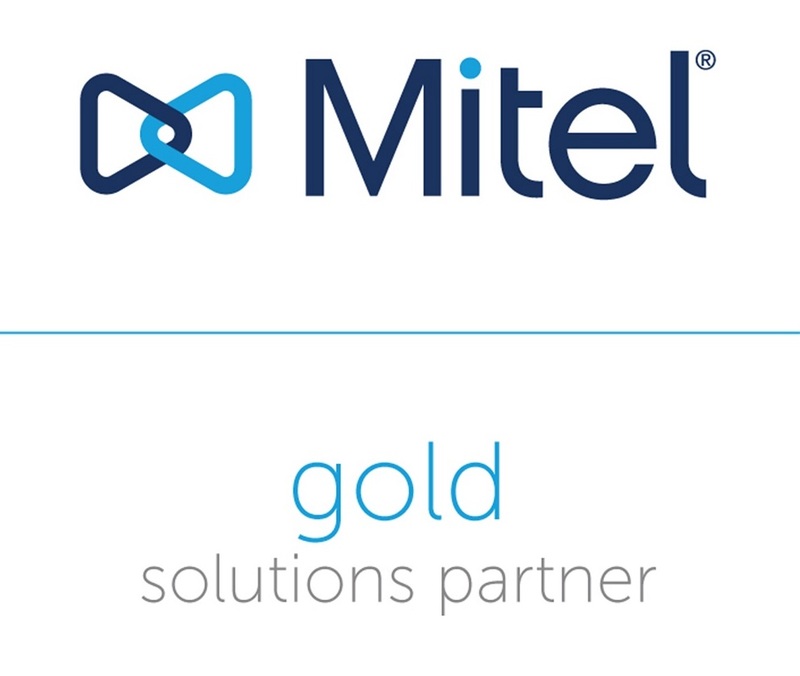 We take pride in building direct relationships with industry giants such as Mitel, Gamma, BT and Virtual1, earning the highest accreditation and receiving direct training from these partners. This ensures we can offer the best range of solutions and levels of support, passing on the benefits of technical expertise and competitive pricing, whilst providing one point of contact for all our customers' business communications. 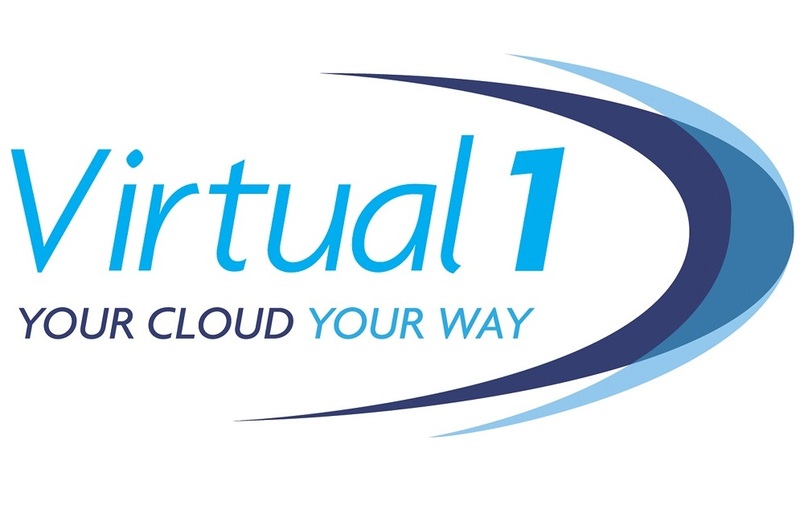 The expertise of Incom-CNS encompasses Mitel UC, Contact Centre and Cloud Solutions. This enables them to provide a wide range of benefits to their customers, which addresses specific business objectives, the need to leverage advanced communications and to operate efficiently and cost-effectively. Gamma has worked with Incom-CNS for over a decade, partnering on deployments from boutique high net-worth service led companies to huge public sector health care organisations – where quality of service rules in both cases, for different reasons. They have created a business where excellence in service comes first and it’s no coincidence that customers rarely leave Incom-CNS. 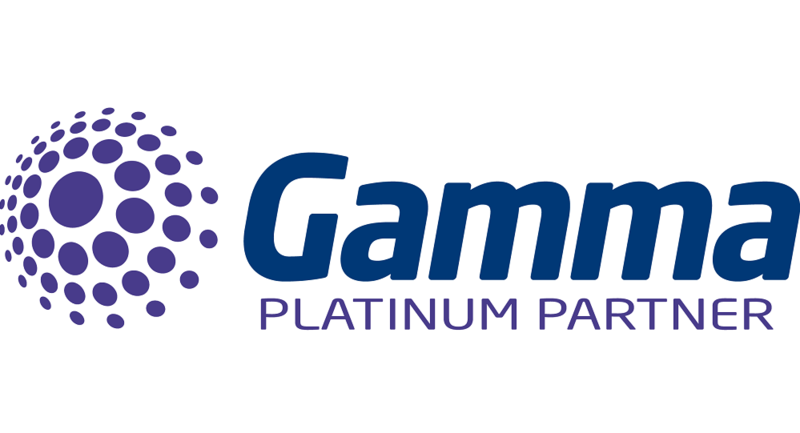 The bedrock to this is the focus placed on making sure they have the best team possible and building long lasting relationships with partners like Gamma. When we take a call from Incom we know they are well informed, reasonable, acting in the best way for their customers and view us (as we do them) as part of the same operational team, ready to deliver what their customers need. It’s a pleasure to work with them and they are a credit to our platinum partner programme. We have been working closely with Incom-CNS for over five years and they have been an important part of our success. We understand their customers and have made sure to privately connect our network to many of their solutions. When network security and performance have never been under as much scrutiny, or more critical to the success of many businesses, this point is very important. Our close relationship ensures that Incom’s customers can maximise their return on investment from their solutions by getting maximum performance by leveraging our cutting-edge infrastructure.